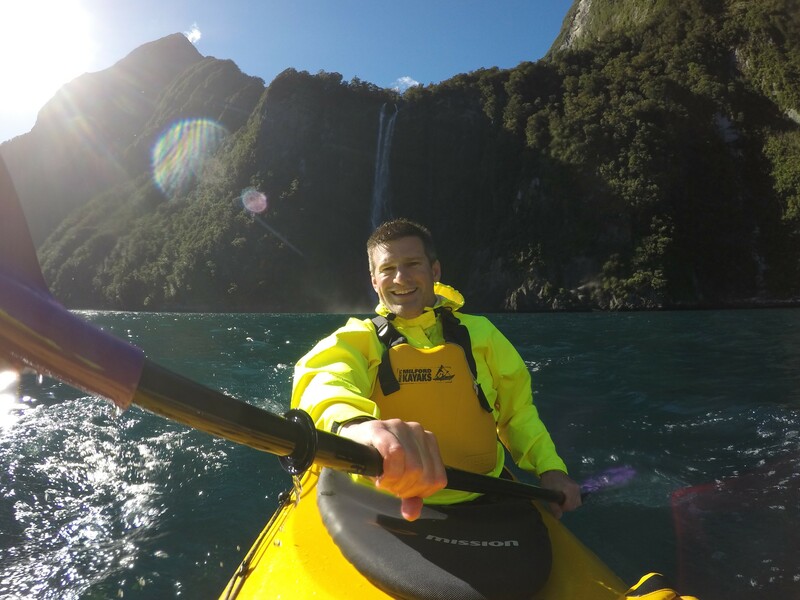 In 2015, 360MV had the opportunity to film in New Zealand on behalf of World of Adventure, in conjunction with New Zealand Tourism, Air New Zealand and GoPro. 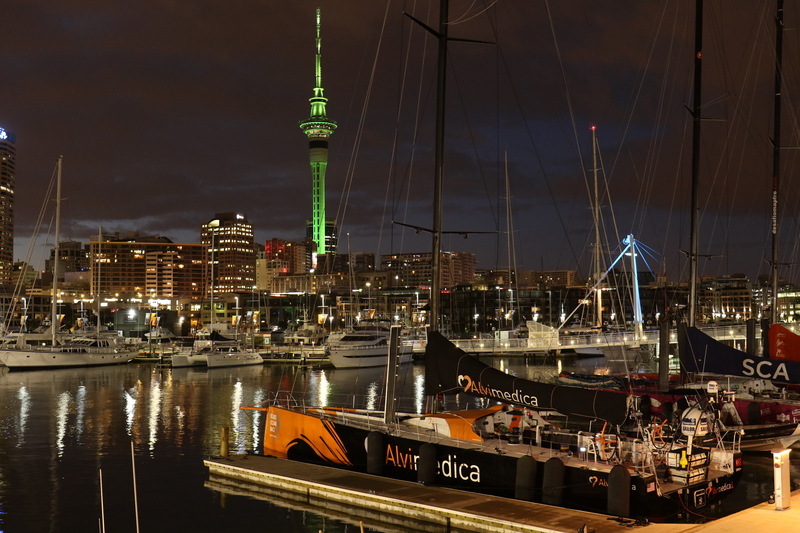 Our scheduled shoots included 3 major events (Crankworx, Ultimate Waterman, and the Volvo Ocean Race), and documenting numerous adventures that showcased the range of sports and activities the country offers. Our game plan was simple: go hard and cover as much ground as we could on both the North and South Island over the course of 3 weeks and worry about sleep when it was over. Our adventure started immediately upon disembarking from the long red-eye flight. 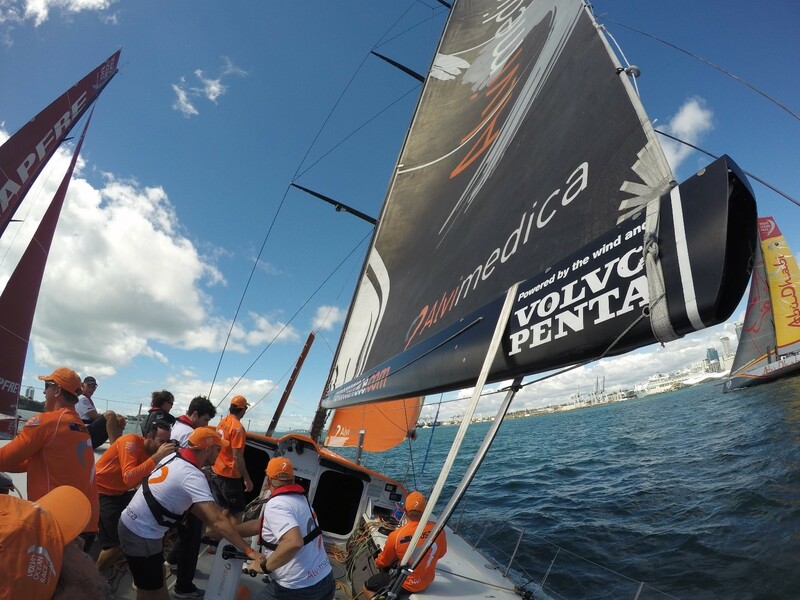 The global Volvo Ocean race was in Auckland harbor, and 360MV had an opportunity to sail in the pro-am aboard Alvimedica before filming more extensively with the team. After a few days in downtown Auckland, we hit numerous surf spots on the North Island as part of the Ultimate Waterman surf competition. 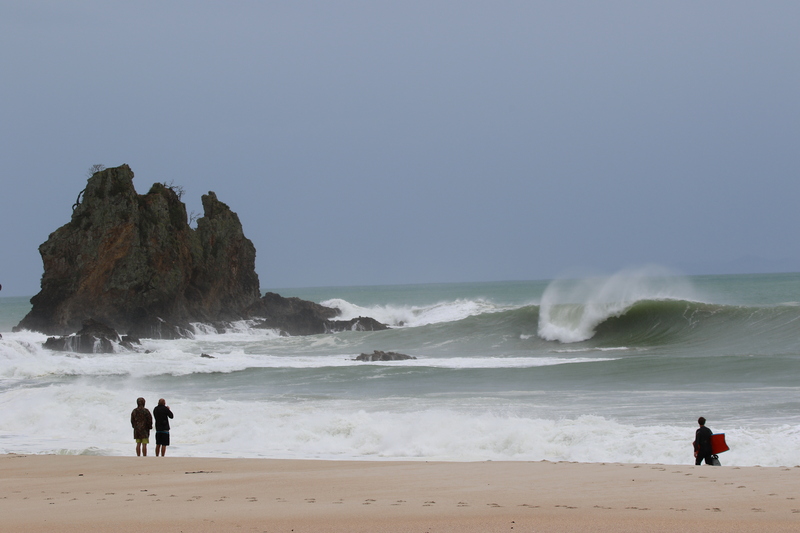 Cyclone “Pam” generated some solid waves shortly after wreaking havoc on nearby Vanuatu. 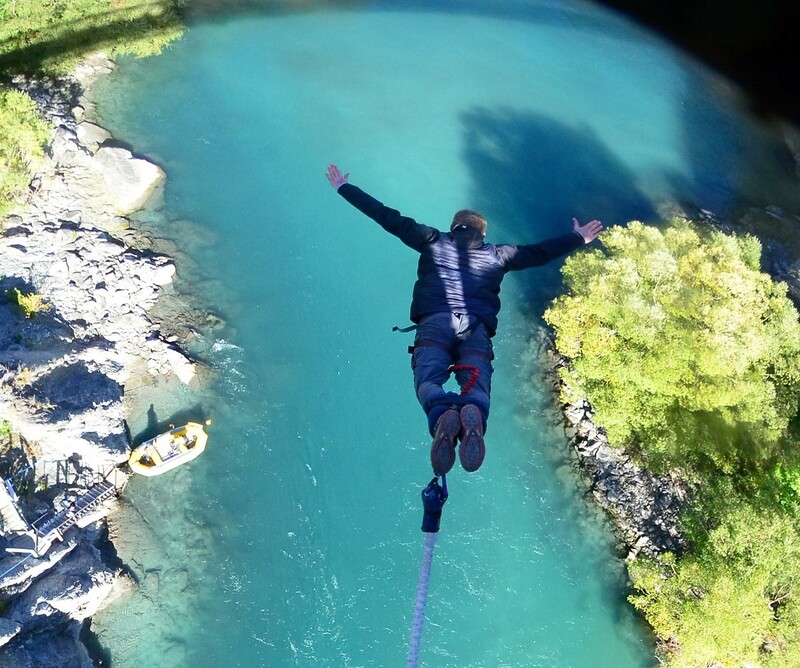 Next we traveled south to the “adventure sports capital of the world”, Queenstown. Here you really can do it all, just as advertised. 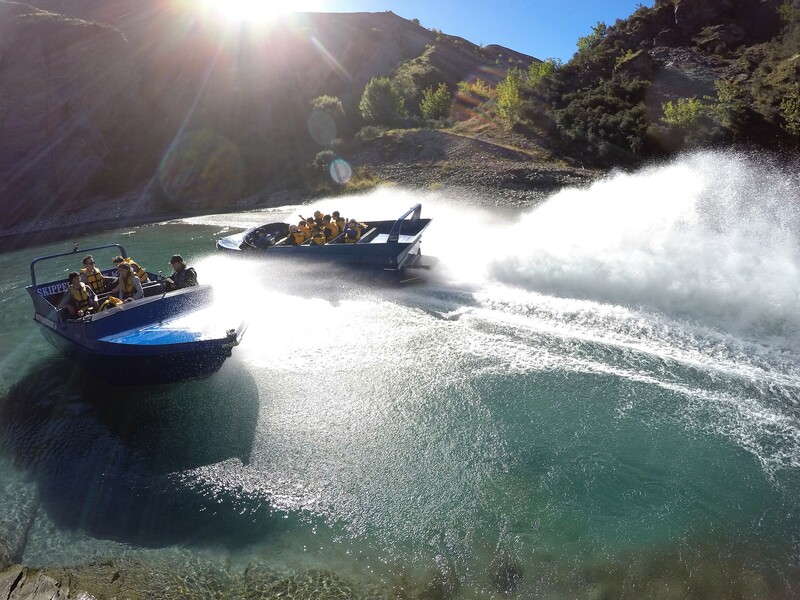 We started by jumping off the K bridge, the birthplace of bungee and ended the day on the Shotover river for some jet boating. All of the adventures were filmed to show what a “5 in 1” is…5 sports in one day. Only in New Zealand. 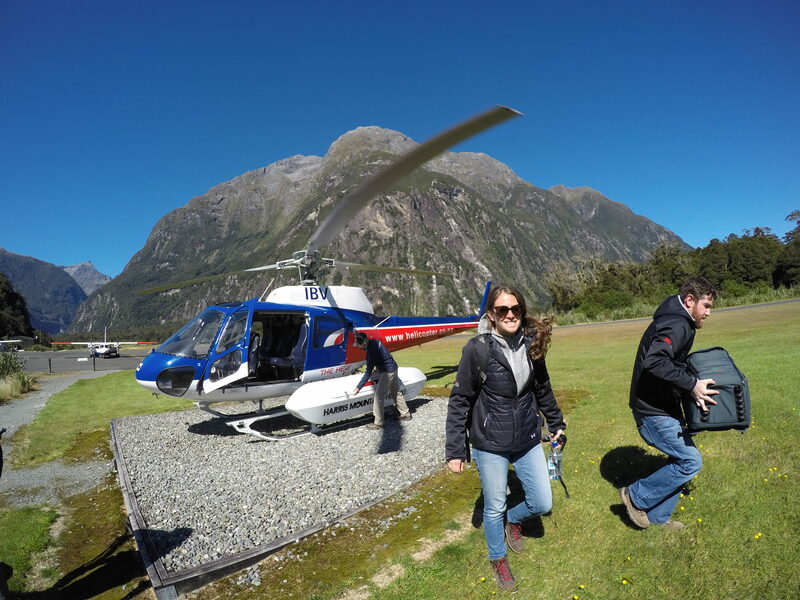 Finally we booked a helicopter on short notice and flew to Milford Sound, unquestionably one of the world’s grandest places, for some sea kayaking. After packing in as many adventures as the days would allow in Queenstown, the team traveled to Rotorua, which has become a hotbed of mountain biking and was hosting their inaugural Crankworx event. 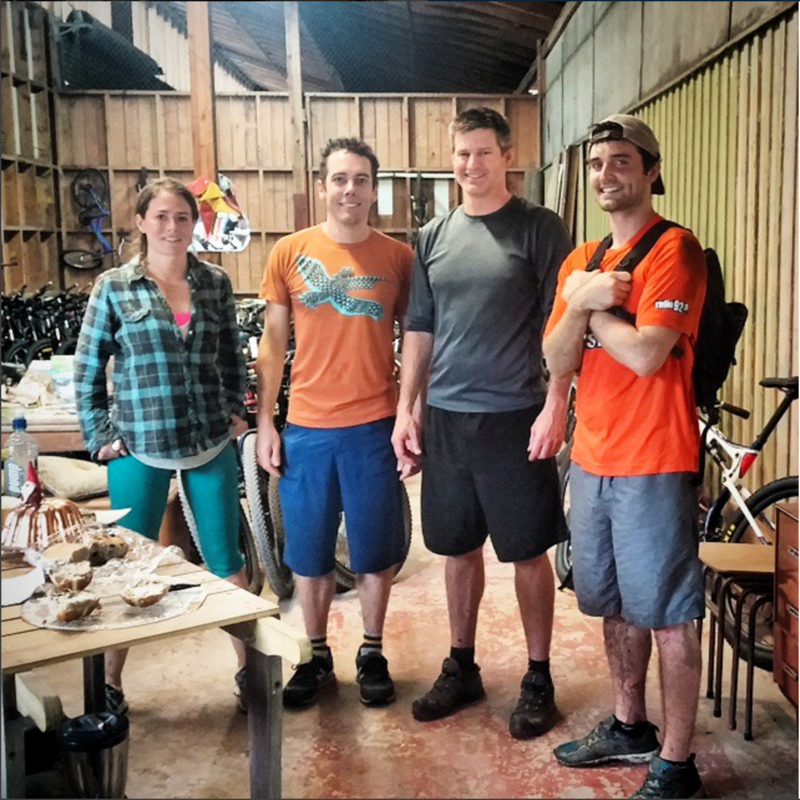 Here we escaped the touristy areas (and the smell of sulfur) by hitting some mountain bike trails between shoots. Next up was scuba diving at Poor Knights Island. As we closed in on the islands I quickly understood what all the hype was about. The pristine islands with a rich-albeit troubling-history and unique geologic formations (arches, underwater caves, etc.) 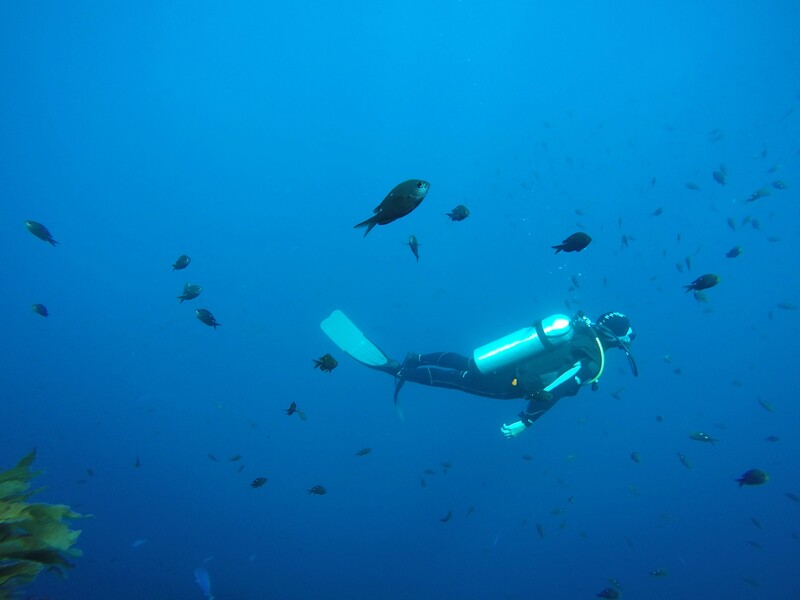 have been carefully preserved and are one of the world’s great dive sites (top ten, according to the late Jacque Cousteau). 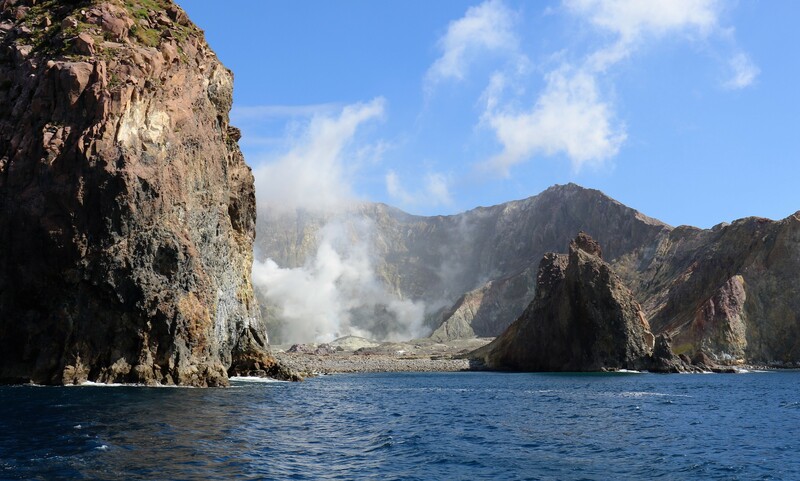 With one more day remaining, and my team already headed home, I secured one last trip that had to be checked off the bucket list: The White Island, the most active volcano in NZ. The island, 50km out to sea, can be explored under supervision and visitors are issued a hard hat and gas mask for safety. 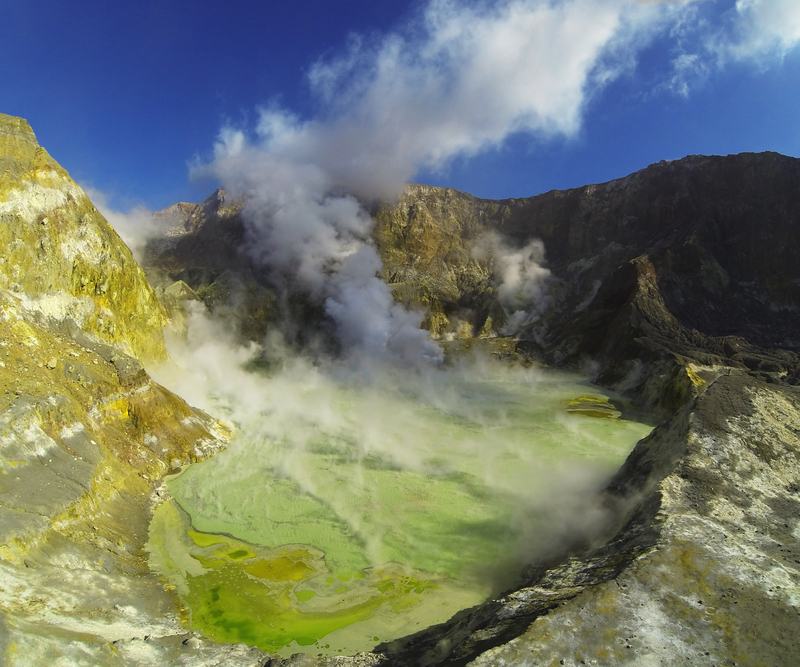 A truly amazing place!